iX looks after the Internet needs of more than 600 motor dealers as well some leading groups and OEMs, spread across 137 cities in South Africa and neighboring countries. With more than a decade's worth of experience in servicing its motoring clients, and armed with knowledge from a number of fact-finding tours to Australia, UK, and the USA, and backed by energetic, dynamic teams, iX is able to help give its clients the edge in making the Internet work for their businesses. iX understands the Internet, iX understands motor marketing, and iX understands the workings and complexities of a dealership. 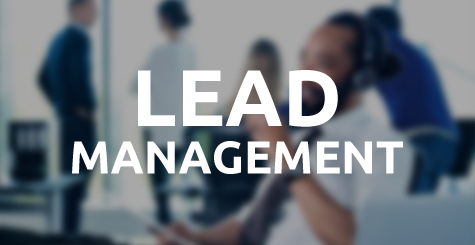 Track and manage your leads with ease. The Hub focuses on the automated collection, processing, and distribution of stock, and the return, collection and distribution of resultant enquiries / leads via SMS, email and/or XML to various leads management systems. Showcase your stock on many online showrooms. 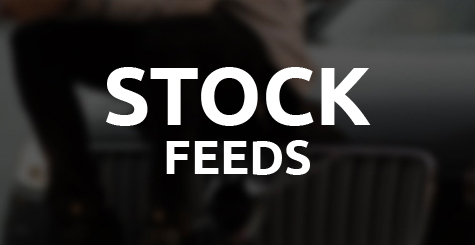 The iX Stock Manager system focuses on the inbound automated collection of stock from your DMS, as well as the processing and distribution of outbound stock to various third party systems and websites. Allow us to build you your dream dealership website. 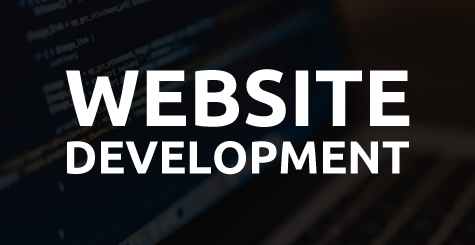 Dynamic related content within pages, upgraded SEO-readiness, responsive design (desktop, tablet and mobile friendly) and enhanced usability are some of the things that you can look forward to when we develop your website. Be advised on the latest trends in online marketing. 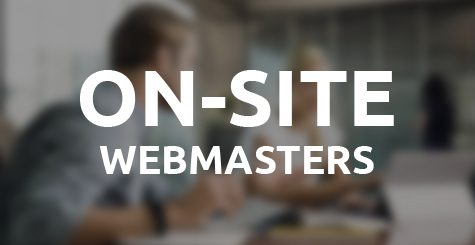 Worldwide, dealers have been using outsourced services for photography and copy collection for some time and even though the face of this business is changing, many dealers will continue to utilise outsourced Webmaster services. Keeping in touch has never been easier. 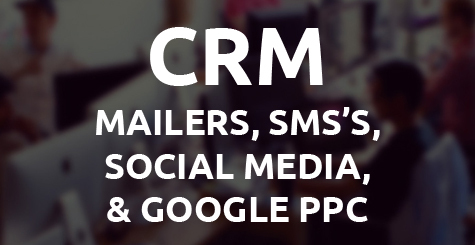 Optimise your social media pages to increase your following, keep in touch with your customers with email & SMS campaigns, and increase the traffic to your landing pages with Google & Facebook PPC. Ensure your website is kept up-to-date. 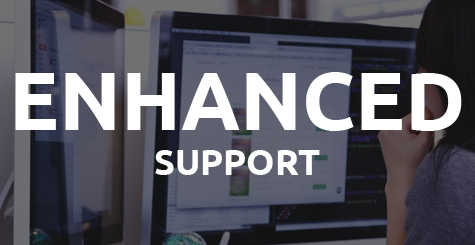 Keeping a website up-to-date and dynamic is crucial to its success. Equally important is its ability to be found on search engines, and its usability. Hi David, thanks again for all your assistance on several dealer sites last week. It's great to work with such an efficient webmaster. Thank you to each and every one of you who has helped me with the development of this website. Your patience has been amazing. I must commend you on your outstanding support! You guys have done a marvellous job on this site of ours and I really appreciate all the time and hard work. You are a star! I want to thank you for your quick response and friendly service. Not only does it look great, but I'm also very impressed with how quick and efficient you always are. Thank you and keep up the great work! Thank you yet again for an awesome newsletter. You are just an absolute star in all ways! Thanks for all your help during this past month. I appreciate the fact that you guys are always there to help.